Microsoft has many software products for its customers and Microsoft office is one of Microsoft’s most popular products that work on the Microsoft Windows as well as Mac OS X operating systems. Most of the users rely on products from Microsoft for personal and professional use. There comes the updated version of the software often. Billions of people throughout the world use office product and it is available with 35 languages to choose from. When you buy any of the Microsoft products, you need to first retrieve the product. Once you have got the product key, you need to activate it. And once activated, you can use the software. The activation process is very simple and easy. To make the process easier for the consumer, Microsoft provides your product key online. It just takes a couple of minutes online; you just need to provide PIN number from the card that comes with the software. Microsoft Corporation is a world famous multinational corporation based in the United States. It was founded by Bill Gates and Paul Allen in 1975 and is headquartered in Redmond, Washington. It develops, manufactures, licenses sells and services computer software, consumer electronics, and personal computers. It is very well known for products such as different versions of Microsoft Windows Operating System, Microsoft Office Suite and web browser Internet Explorer and much more. It also provides hardware like Xbox game and tablet. 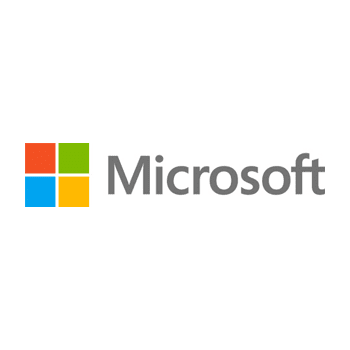 Microsoft is recognized as the largest software manufacturer in the world by revenue. It is one of the world’s most valuable companies. It is a public company and traded on NASDAQ and S & P 500 component. How can you retrieve your Microsoft product key online? You must have purchased Microsoft Office and have the PIN handy. Enter your 27 character alpha-numeric PIN printed inside your product key card in the specified box and then click on the “Continue” button. Enter your email address into the specified box and then click on the “Continue” button. You will get your product key in the email.Use it following given instructions.